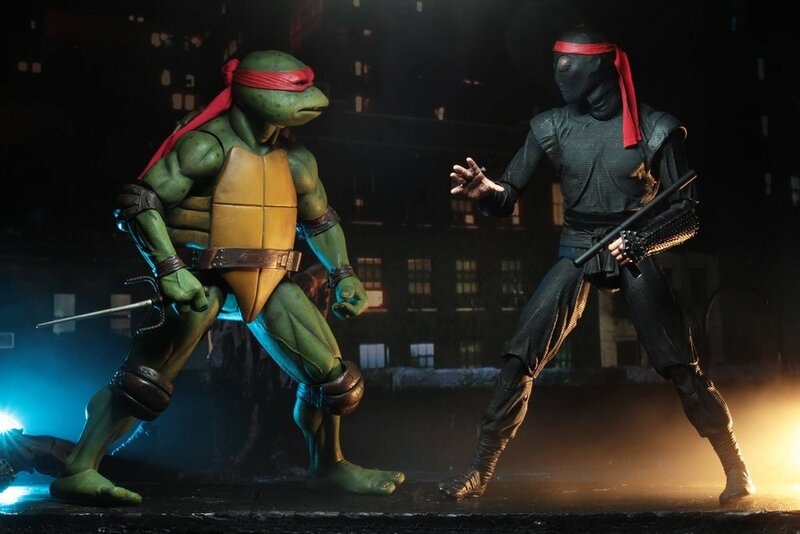 NECA has released a couple new action figures for the classic 1990 Teenage Mutant Ninja Turtles movie. 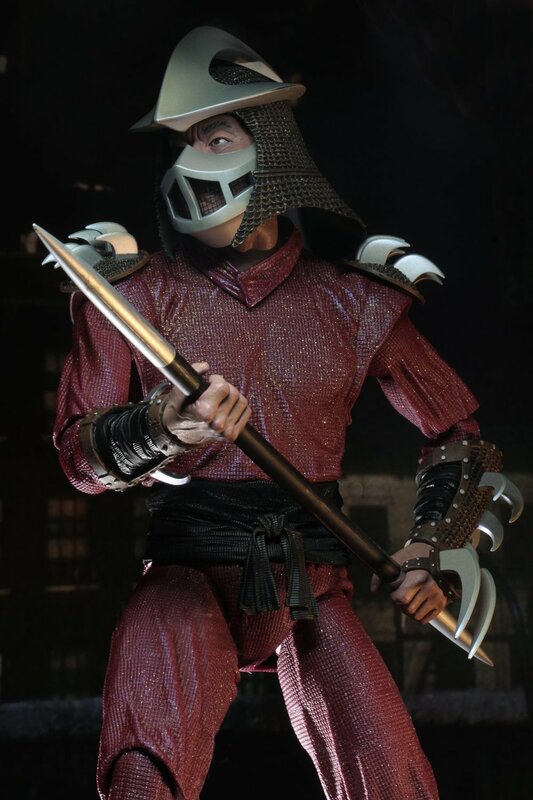 One of them is for Shredder and the other is for Shredder’s Foot soldiers. 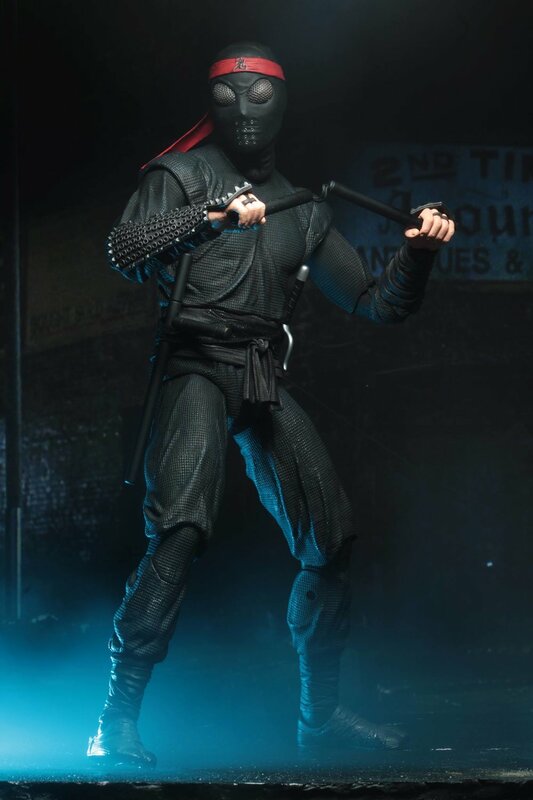 The figures are currently on pre-sale here for $119. 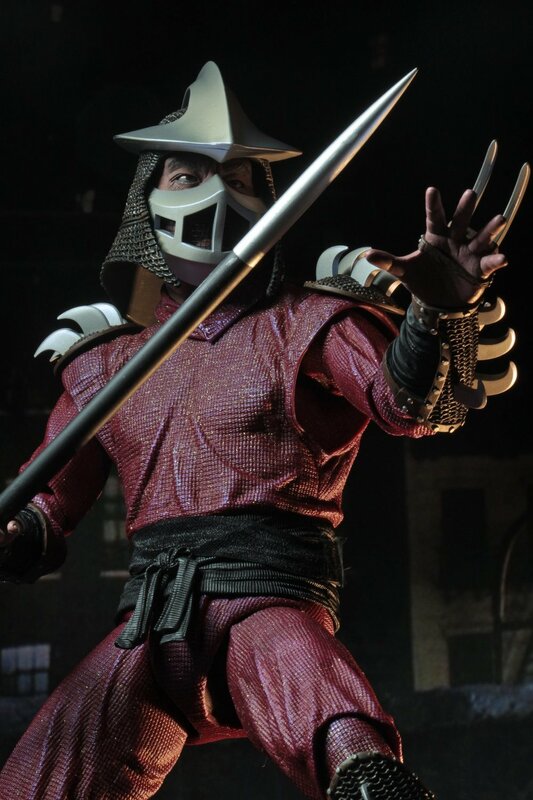 For Shredder click here and for the Foot solider click here. 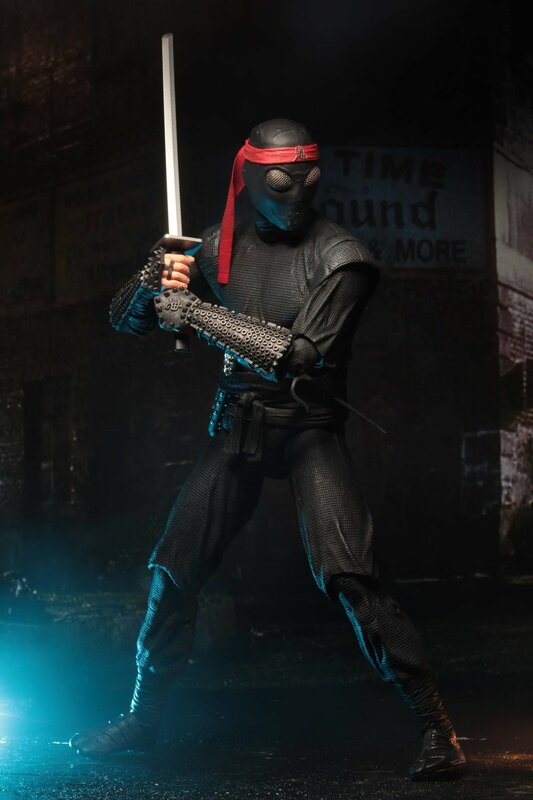 To see the previously released Teenage Mutant Ninja Turtles characters, click here. 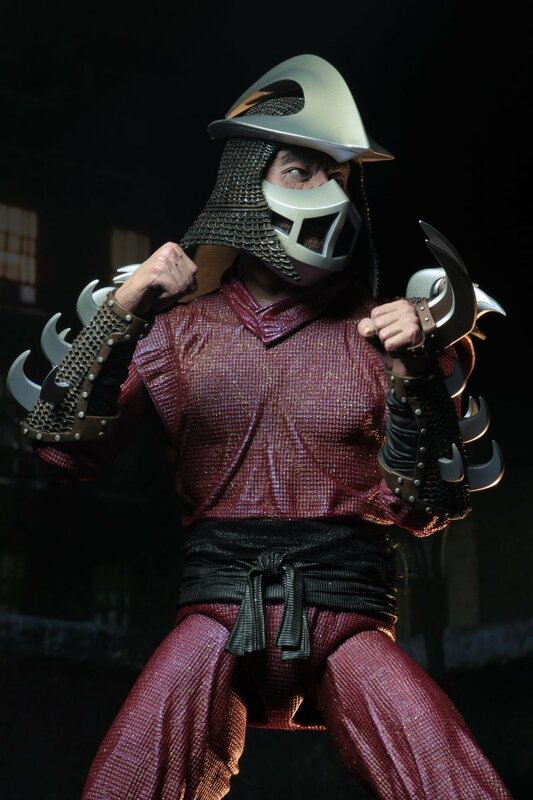 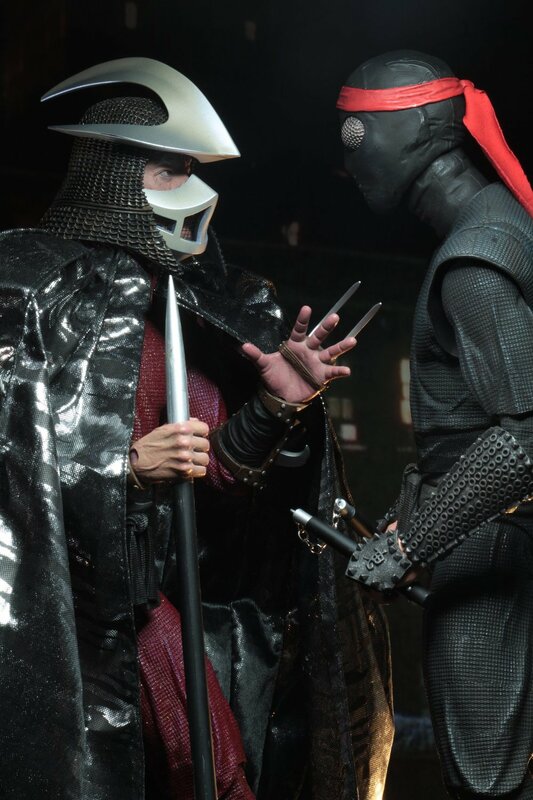 The Shredder figure is 1/4 scale and is 18” tall. 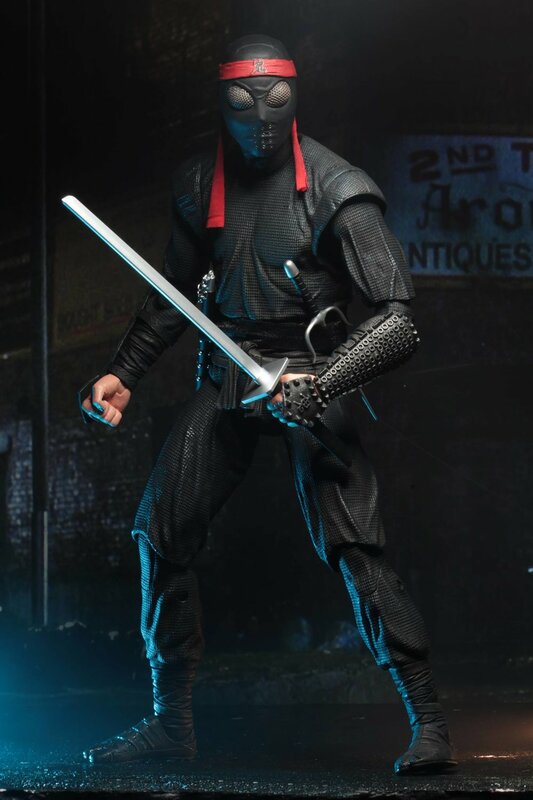 It also comes with 30 points of articulation, a removable cape, a removable mask, a spear, a knife and sheath, and multiple interchangeable hands. 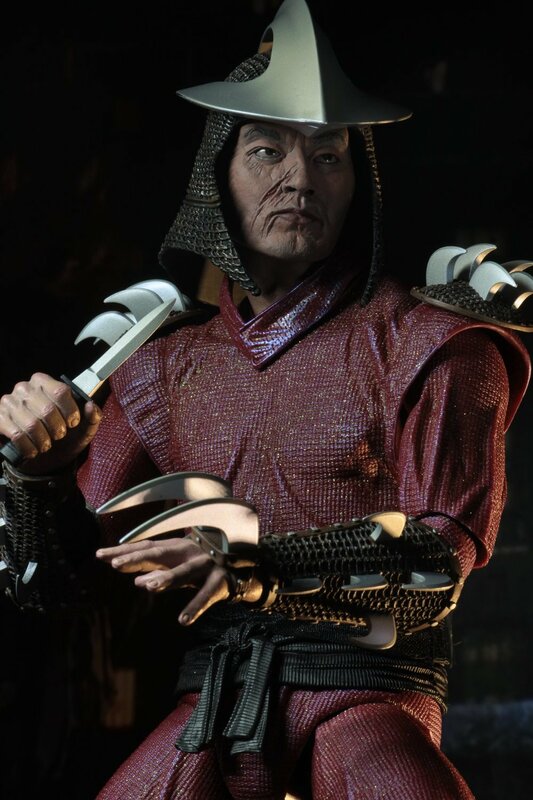 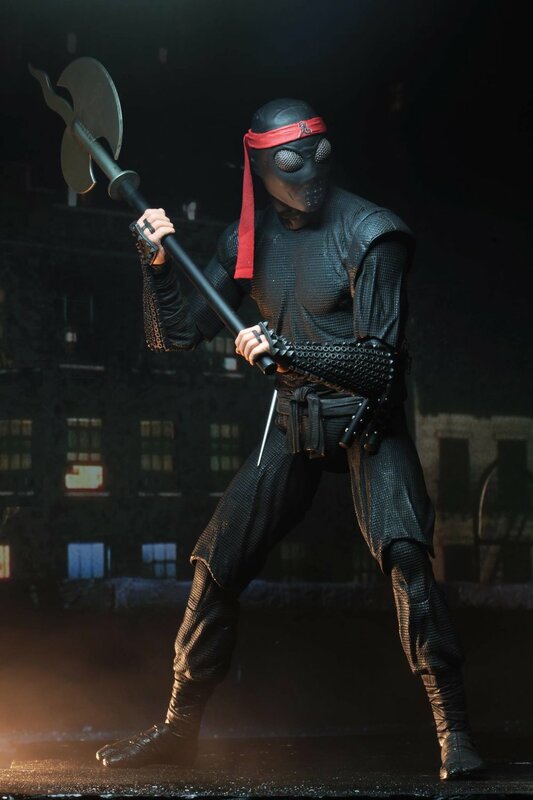 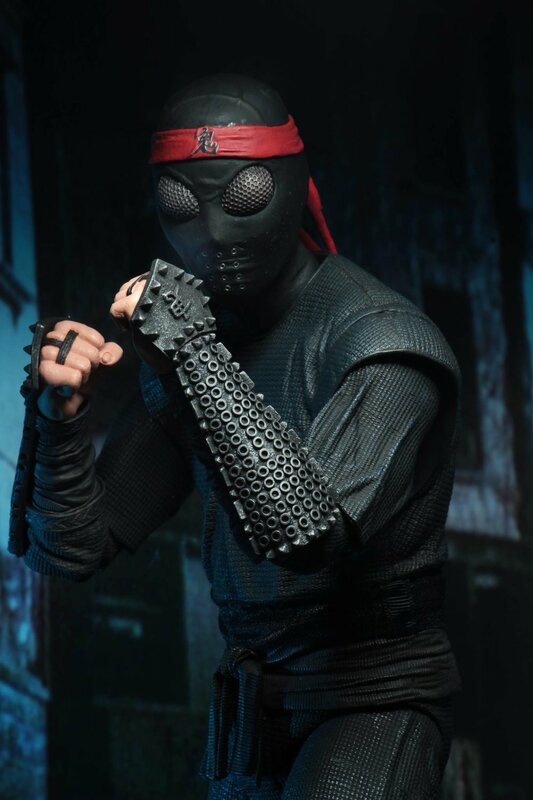 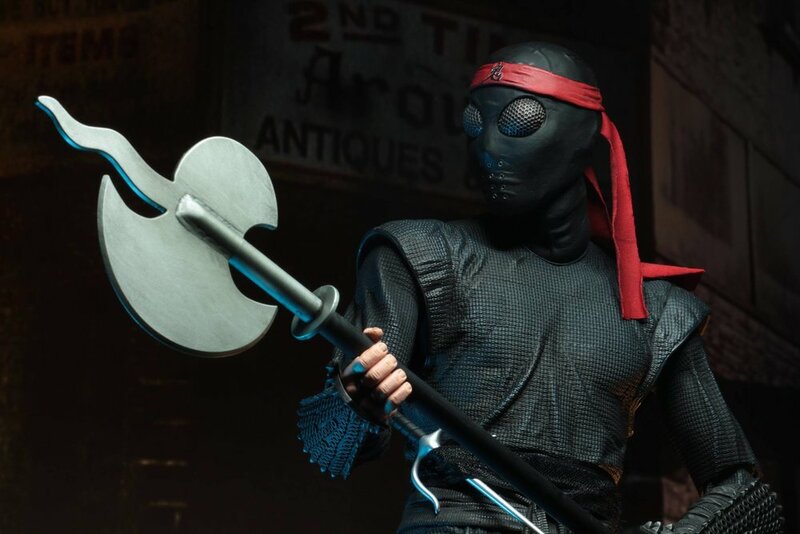 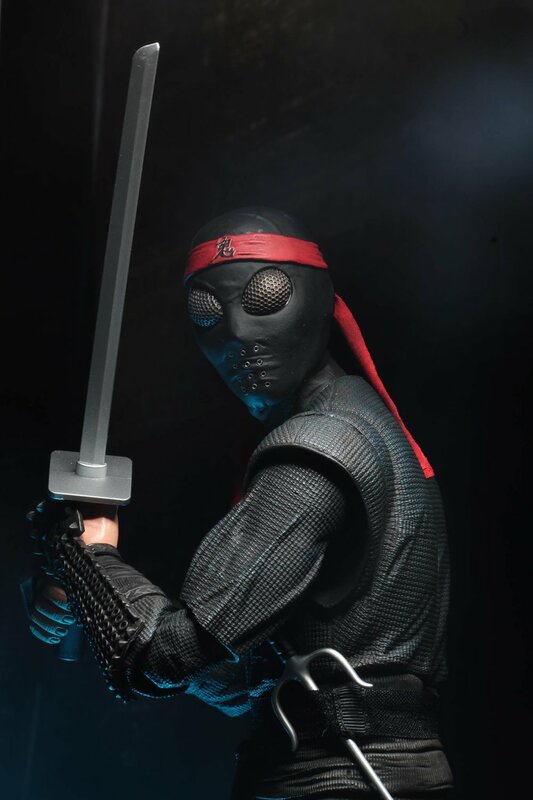 The Foot soldier is also a 1/4th scale figure and it comes with three additional sets of interchangeable hands, a sword, a sai, a baton, nunchucks, and an axe. 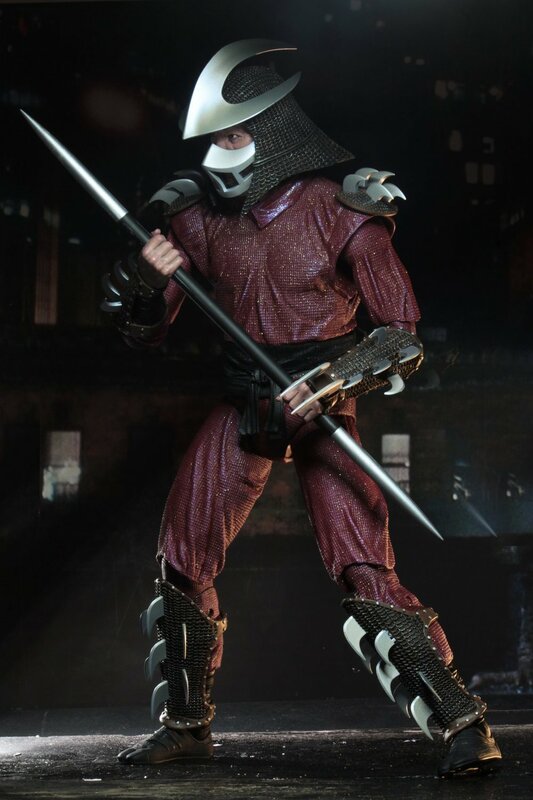 NECA Unveils an Awesome Line of TEENAGE MUTANT NINJA TURTLES 1990 Movie Action Figures!